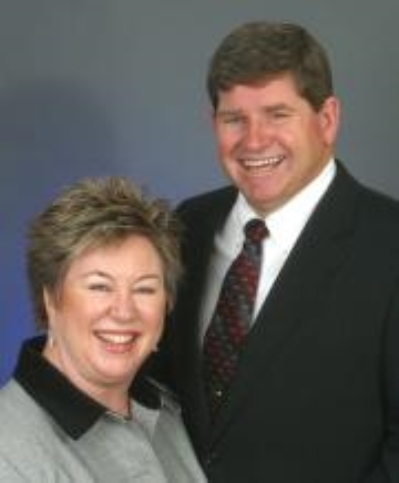 Denise & Tom Hayes, CRS, GRI, ABR, SRES, RECS - Licensed since 1974; specialize in the sale of New Homes, Residential Resales, Condos and Land in Carroll, Baltimore & Frederick Counties. Member of Long & Foster's "Chairmans Club"; member of the Carroll County Association of REALTORS "Platinum Club", as well as having been inducted into their "Hall of Fame". In Long & Foster's "Top 5 Producers by Units Sold" for the Baltimore Region for several years, and "New Homes Top Producer". Past President and Directors for the Carroll County Association of REALTORS. We are Graduates of the REALTORS Institute and Certified Residential Specialists as well as relocation and foreclosure sale specialists. We welcome the opportunity to be of service to you! Call us today at the above numbers, or you may contact us by way of e-mail at the following address: real.estate@mris.com. 410-984-0231 - Direct Line.